If you like the sounds of chimes or just their pretty appearance but haven’t found the perfect one yet, then we suggest you make one yourself. 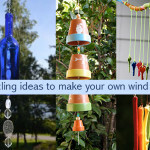 Chimes can be easily made and that too from stuff lying around at home. 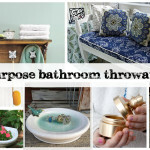 This way, you save up from stuff reaching the trash can; instead, you give them new life and thereby help the planet too. 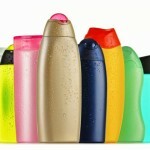 What’s more, with the summer vacations coming up, they’d make for fun projects to do with the kids too. 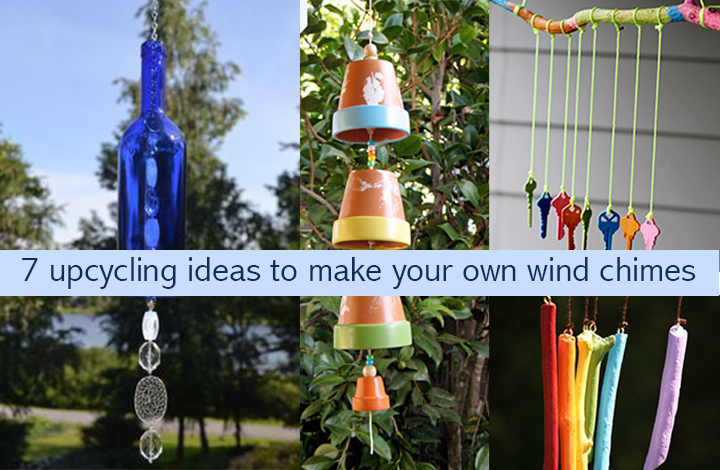 Tin can tops/caps chime: We’ve already mentioned about the cool ways in which tin cans can be upcycled, now here’s how you can transform caps into a beautiful wind chime. 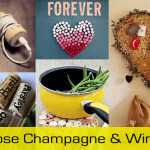 To make this easy DIY more fun or interesting/ personalized, you could consider painting the tin caps. 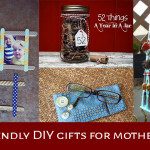 You can also make one using tin cans. Click here to know more. 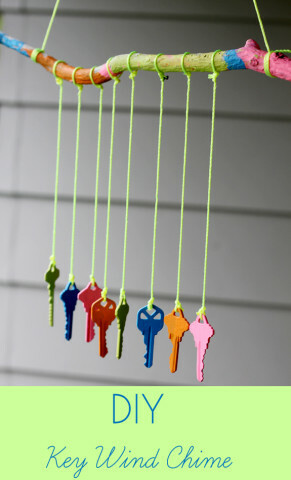 The key chime: Find yourself some old keys (at least 5) that are no longer in use and bring them together to make this gorgeous chime. 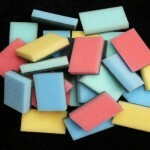 Paint them in different shades to compliment the area you plan to hang them in. 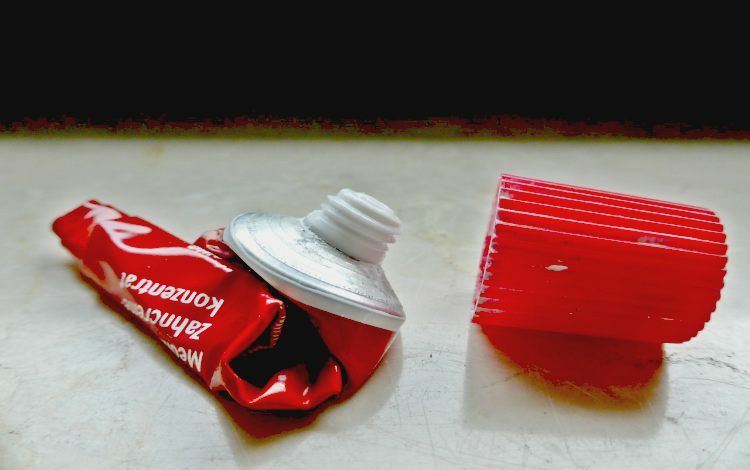 Here are step-by-step instructions on making one. 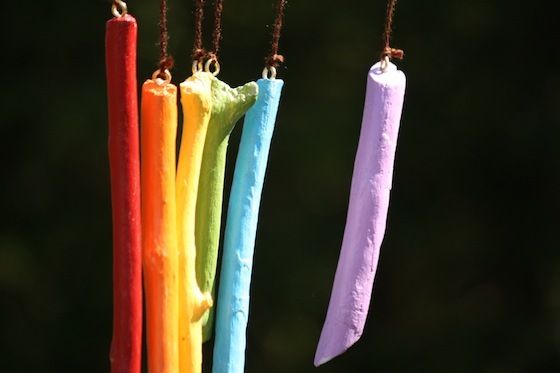 You can also make the same chime using small sized sticks for hanging outdoors. Click here for instructions. 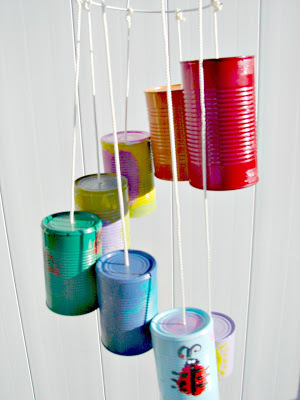 The plastic caps chime: This no sound plastic chime is a fun DIY exercise to do with kids. Start off with having them collect caps for their chime. Once you have a sufficient number, including a big flat cap for the top, just string them together, using a string. You could even consider adding the beads. Click here for step-by-step instructions. 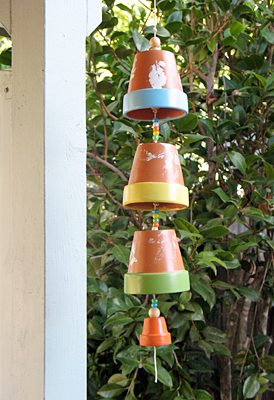 The clay pots chime: Using old pots of 3-4 different sizes, you can make yourself this pretty chime. 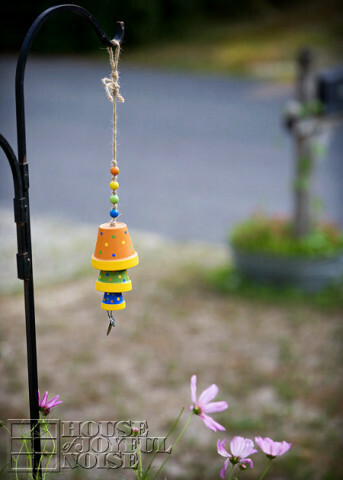 Instructions for this simple DIY clay pots chime are listed here. This one would be ideal for the adorning the balcony or lawn area. 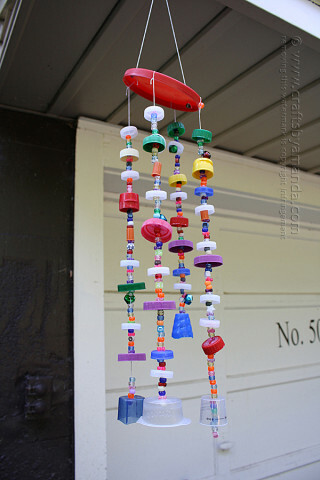 Click here for an alternate way of making this chime without the beads. The glass bottle chime: Get yourself an empty bottle with a cap preferably (this makes it easier to hang the bottle) – Sky Vodka is the one used below. 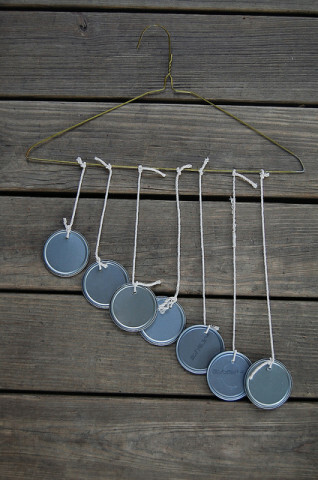 Instructions: Hang the bottle down a small wooden plank / painted tin tray used for baking by making a hole through the plank/tin tray. Find additional charms, bracelets, or beads and suspend those from the plank/tray too for a pleasant sounding chime. 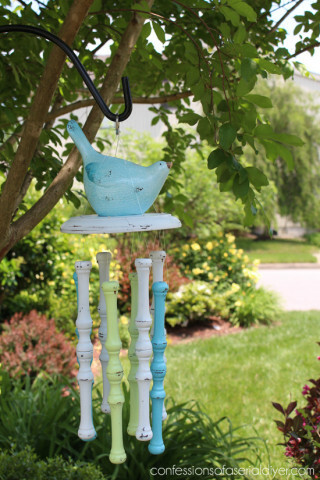 The spindle chime: If you’ve got some old spindles lying around from old chairs or from an old piece of furniture, transform them into this pretty wind chime. Though this needs a carpenter for the drilling, the end result is definitely beautiful. 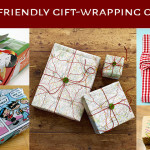 Click here to get instructions. 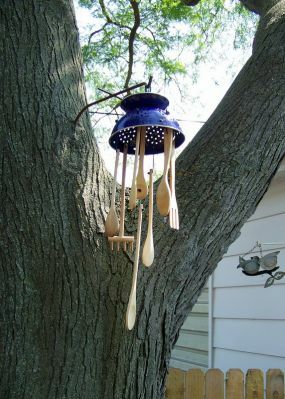 The cutlery chime: Stuff from the kitchen can be repurposed in multiple ways, including old forks and spoons – which make for great chimes. 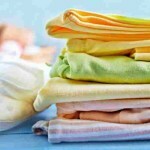 Read our post on 14 ways to up cycle stuff from the kitchen to know more about it. 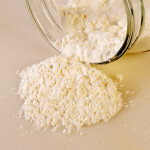 In addition to that, you could even consider up cycling old wooden spatulas and serving spoons to create a soft chime. String these to an old painted colander / basket. 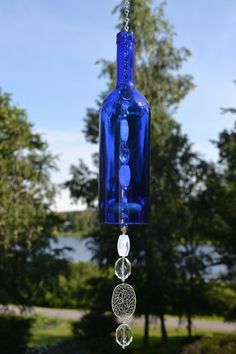 When making chimes, you could use your own creativity and choose from things you find around like bottle caps from beverages, old earrings, charms, shells etc. 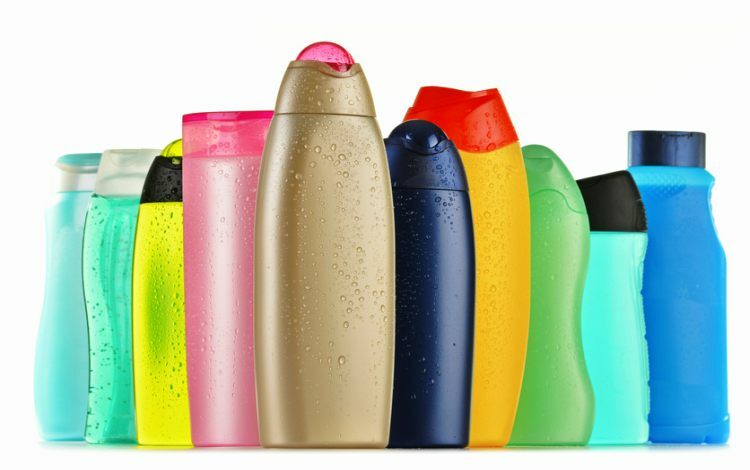 So the next time you plan to show something the trashcan, think twice about how can it be used interestingly, before doing so ☺. 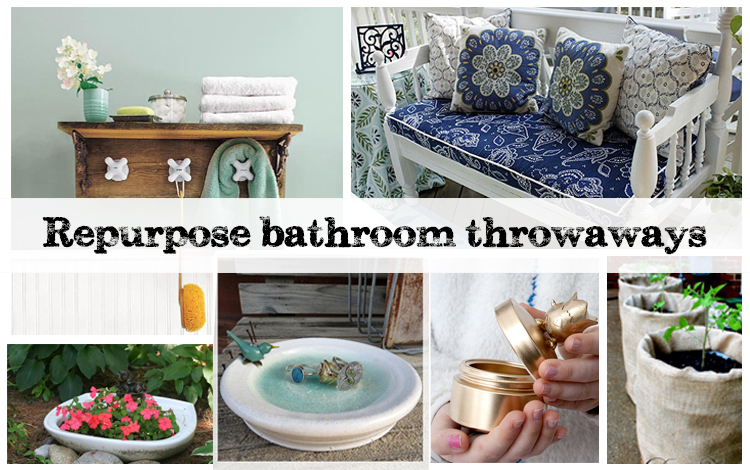 If you’ve been doing some up cycling at home, we’d love to see. 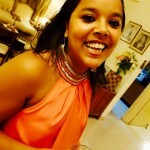 Do share the pictures with us.